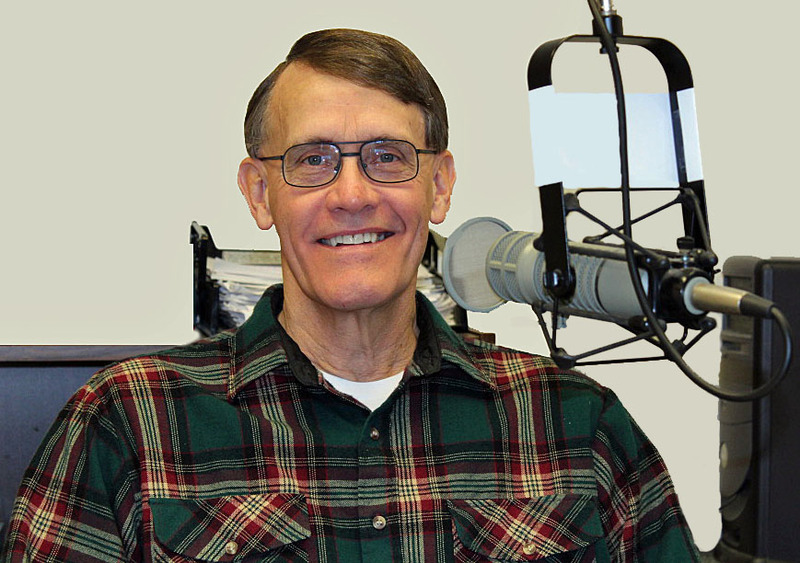 Steve Radcliffe Sunday 6pm to 9 pm | Oldies FM 97.3 Radio, YOUR Community Radio Station! 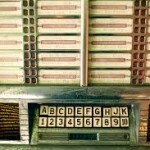 Rock and Roll has been in my blood, since I first turned on a radio listening to Elvis, Buddy Holly etc, and I love it! Growing up in West Virginia I was fortunate enough to hear KDKA from Pittsburgh and late at night could listen to the great disc jockeys on WLS from Chicago and WABC from New York getting the latest on the Rock & Roll music scene. I volunteered at a radio station in the mid 70’s helping a disc jockey with whatever was needed. The radio station experience has been and is a lot of fun. The WSWO family is a great group to work and hang with. The music is what it is all about!